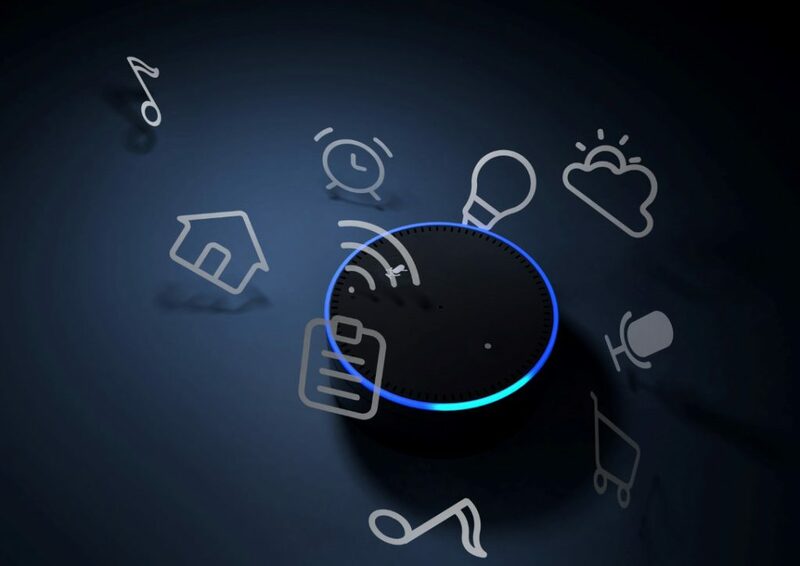 Moreover, there are other barriers that slowdown the adoption of these smart assistants, such as privacy and security concerns as well as the lack of a touch-screen, which could speed up and optimise the communication process between people and machines enormously. The technology came too early for the consumers. 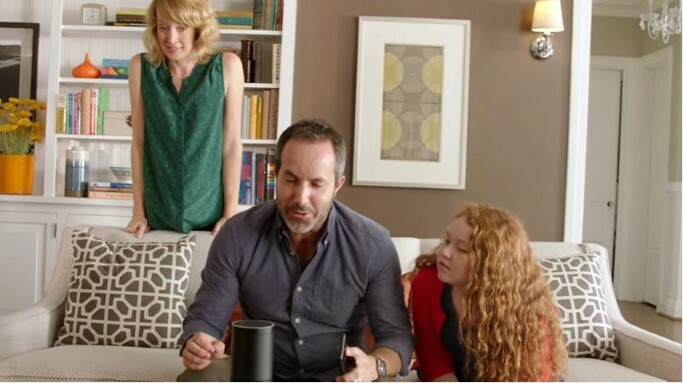 Amazon and Google are completely aware of it; however, they want to sell as many devices as possible because the more consumers use the device the more it learns and improves. In this sense, Gartner’s forecast underscores in which ways vendors like Google, Amazon, Apple or Samsung can counteract these main pain points and ultimately offer real value. Third-generation VPA speaker products will start shipping with some functions of artificial intelligence (AI) running on the device rather than in the cloud. Which is a consequence of privacy and security issues. 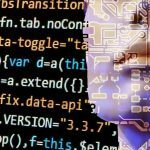 Machine learning capabilities will be enabled to enhance latency and use bandwidth more efficiently what will certainly improve the customer experience. Virtual assistants also for companies! However, virtual personal assistants are not only thought of as consumer devices. According to Gartner’s predictions, from 2019 virtual personal assistants will be starting to be also adopted by enterprises. This virtual personal assistant will be a sort of specialist with custom-made hardware and software configurations. The first industries to benefit from this trend will be hospitality and remote healthcare, according to the aforesaid research firm. But Gartner also sees a considerable potential in the retail sector from 2020 and beyond. Specialist virtual personal assistants will be used to offer more seamless, individualised and easier customer service and shopping experiences such as new self-service, voice-based shopping and payment experiences, both in physical stores and e-commerce sites. The use-cases already in place are far from being categorised as proper virtual assistants but are a brave first approach to it. At some Ikea stores, like a temporary store in Madrid, there are interactive areas where customers can record a video with their questions or even frustrations about the decoration of their ideal sleeping room and a few days later they receive an answer from one of Ikea’s interior design specialists. Here you can find a photo taken by a visitor under the hashtag #ikeaconcuerposerrano.